Item 3.01.Notice of Delisting or Failure to Satisfy a Continued Listing Rule or Standard; Transfer of Listing. As previously disclosed, effective January 1, 2019, Mr. Joseph Stach resigned as a member of the Board of Directors (the “Board”) of AVX Corporation (the “Company”). Mr. Stach was a member of the Company’s Audit Committee at the time of his resignation. Mr. Stach’s resignation reduced the number of directors currently serving on the Company’s Audit Committee to two, rendering the Company noncompliant with New York Stock Exchange (“NYSE”) Listing Rule 303A.07(a), which requires that the Audit Committee be composed of a minimum of three independent members. On January 8, 2019, the Company advised NYSE of Mr. Stach’s resignation, its consequences with regard to compliance with NYSE Listing Rule 303A.07(a) and the Company’s intention to regain compliance in a timely manner. The Board is currently in the process of identifying a qualified candidate to fill the seat that was vacated by Mr. Stach’s resignation. 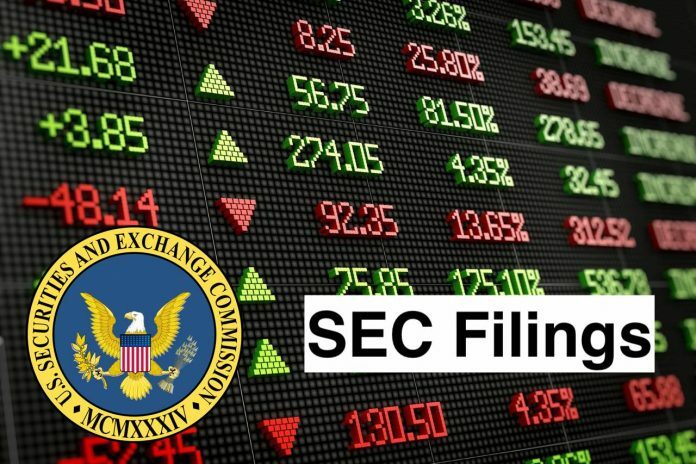 It is currently the Company’s intent to appoint a new independent director to the Board and to the Audit Committee to fill the vacancy left by Mr. Stach as soon as reasonably practicable, at which time the Company would regain compliance with the applicable requirements of the NYSE Listing Rules. 8Point3 Energy Partners LP owns, operates and acquires solar energy generation projects. As of July 31, 2016, the Company owned a 28.2% limited liability company interest in 8point3 Operating Company, LLC (OpCo). As of July 31, 2016, the Company’s portfolio consisted of interests in 530 megawatts (MW) of solar energy projects. As of July 31, 2016, the Company owned interests in eight utility-scale solar energy projects, all of which are operational. As of July 31, 2016, its assets represented 88% of the generating capacity of its portfolio. As of July 31, 2016, the Company owned interests in four commercial and industrial (C&I) solar energy projects, two of which were operational and two of which were in late-stage construction, and a portfolio of residential distributed solar generation (DG Solar) assets, which represent 12% of the generating capacity of the Company’s portfolio. Its portfolio is located entirely in the United States and consists of utility-scale and C&I assets.